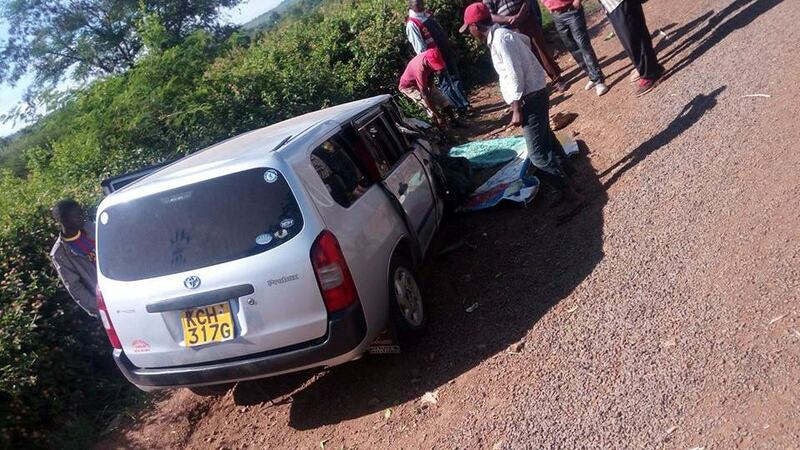 Who will tame reckless 'Muguka' Probox drivers? Who will tame reckless ‘Muguka’ Probox drivers? Muguka Business in Kenya: A few years ago, drivers ferrying ‘Miraa’ from Meru to the Wilson Airport for export were known for their love of overloading pickups. Word was that their pickups had to undergo mandatory re-engineering in order to cushion the excess weight. Then following the introduction of the infamous Toyota brand, Probox, these drivers initiated their own Need for Speed Muguka Racing! Today, Muguka Probox drivers are synonymous with driving at prohibited, record-shattering speeds, highway bullying, driving under intoxication, overlapping on either sides of the road. To top it all, they are fast rising as the most reckless cause of accidents along the Mount Kenya region. The drivers have literally become highway bullies. Shockingly, transport authorities in the country from the NTSA to the police appear to have buried their heads in the sand on just how reckless, accident-maniacs these drivers are. Take for example, this accident involving a Muguka Probox registration number KCH 317G and a matatu registration number KCH 255L which occurred at Sagana along the Embu-Nairobi highway. 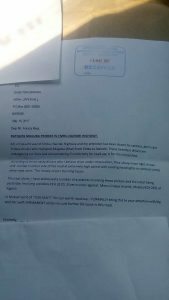 According to a letter sent to the NTSA by an agitated Kenyan, this is not the first accident involving Muguka Proboxes. 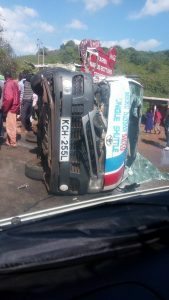 “This year alone, I have witnessed a number of accidents involving these Probox and the latest being yesterday…. These drivers always have right of way and overlap in either side o the road at extremely high speeds with scaring headlights on without caring for other road users. This mostly occurs morning hours,” he lamented. The question tormenting other road users is: are Muguka Probox drivers above the law? 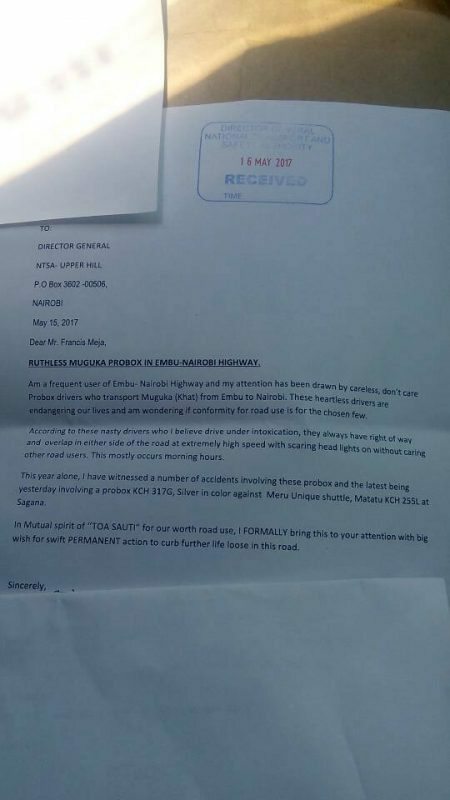 Why are the police and the NTSA turning a blind eye to the road disasters being perpetrated by these death gamers?